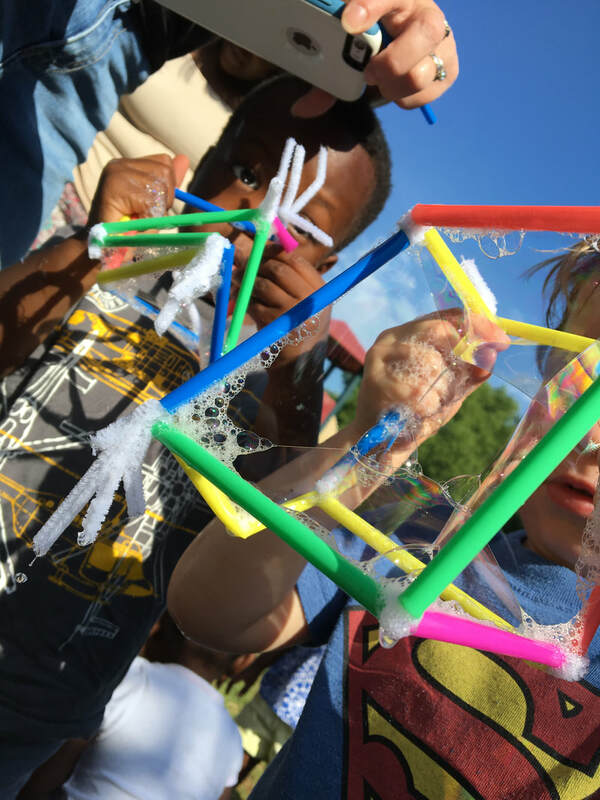 Summer Camps 2019 - Click to see our school camp offerings! 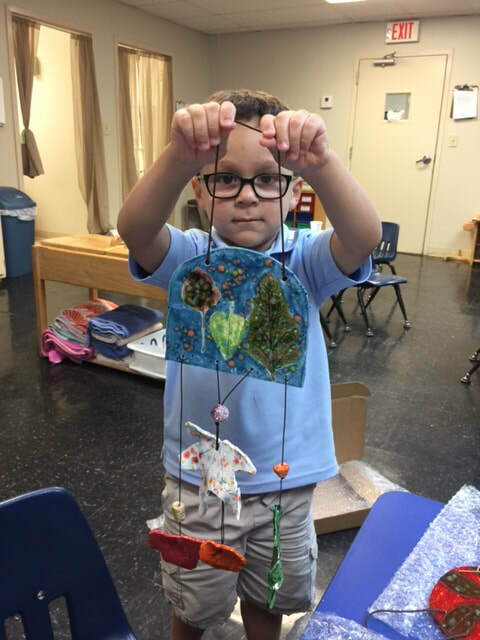 Art at Home brings art enrichment and summer programs to Atlanta area schools, broadening their current programs during the school day, after school, for in-house field trips and art camps. We can also help with Art Auction fundraising projects, and have several STEAM programs!